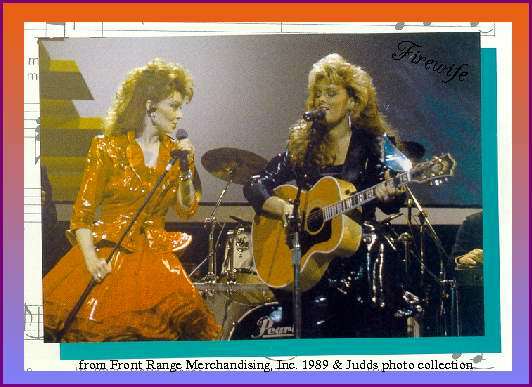 This page is no more than my tribute to the Judds as a fan. monitor or answer fan mail from Firewife's guestbook. connected to Firewife in any way. (HOME) Return to Firewife's"Girlz Nite Out"
And don't miss the Everly Brothers below! I knew I was hearing something very special. 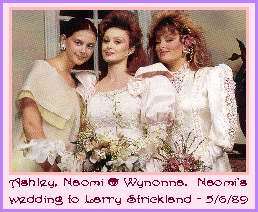 not wait to see what the Judds looked like. mesmerizing blending of voices & magnificent harmony. & learned harmony & a love for country music from them. unexpectedly emerged on stage & performed! melodies knocked my socks off & moved into my heart. I was hooked & in good company! had enough of the 70's ... this music was made for me! we shared, we sang and we couldn't take our eyes off of them! and takes you on a beautiful journey. Nashville again. It is a spectacular city. "The Judds were breaking up!". I nearly drove off the road! How could this be? I was dazed. bewildered at the bizarre timing of it all. table next to The Donald & Marla. I thought that was pretty funny! recall the excitement of seeing these beautiful, talented women. and will always be special to me. It does flow on ... and we survive. 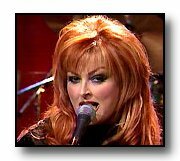 Thank you Naomi & Wynonna for the musical ambrosia. It was a hell of a trip! Here's How to Get The SHEET MUSIC You Have Been Asking For! 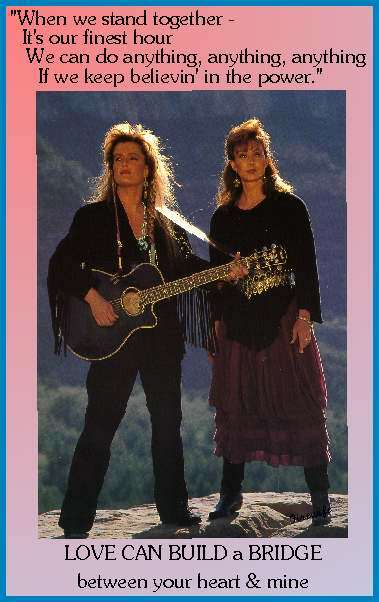 Get The Judds & Wynonna Sheet Music Here! 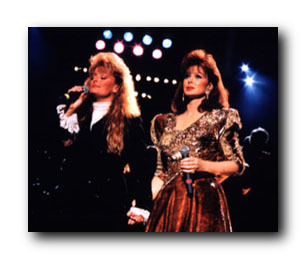 Meet Naomi & Wynonna - The Judds 2000 Tour Dates here too! 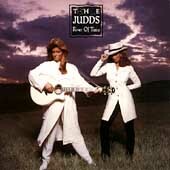 Judds Albums & Music You can Hear! she has pics with the Mass of Sass herself! Very good Wy/Judds links at this site ... well worth the stop! A Wy Fan site. "Hey, she met her too! Wy not me?" Photo's, Articles, Fan Club, F.Wy I. & more! They're Back! Look Out New Years Eve 2000! 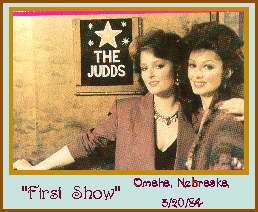 There is a ton of Judds data, pics, discography, etc... here! 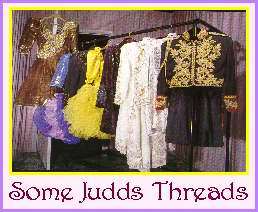 A little "JUDD's" history from a fan's page. 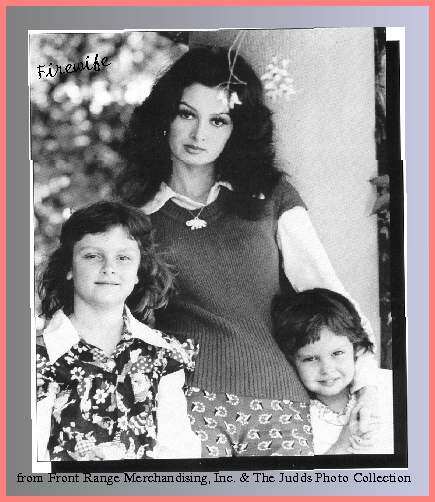 Ashley Judd - A fans page w/lotsa links! The opening music is "Born To Be Blue"
but the others are awful in my opinion - so I left them out. not a Judds song. 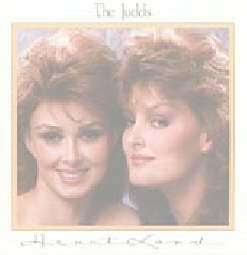 But, Judds fans already know this! to see them perform live and was not let down. the world could have provided. every song I have ever sung in the shower and the car! moment to go back while we rejoiced in the present. harmonic bells ringing in celebration and a celebration it was. and the sweetest of all our melodious treasures. single. The list of Everly achievements is extensive. the course of their career." 92.5 WXTU Philadelphia Country - Our local station, what I listen to! Americana Music & Radio: "Progressive, roots country music, which offers an alternative to mainstream country"
Country.com & TNN - tons of neat info! The History of Country Music: Extensive & very informative coverage! Very good. Country Stars: If you want to keep up, tap into this great site! Information Super Dance Floor - wanna learn to dance & two step? Nashville Scene Magazine: Planning a trip to my favorite city? Better stop here first! Country Grapevine - Where Florida Turns For Country. Return to "Girlz Nite Out"
Where Hubby & I Volunteer! See Pooky our Dal Wannabe Pooch & our Pet Lovers Page too! and ... thank you for visiting! Judd's & Country Lovers Have Two Stepped Here.